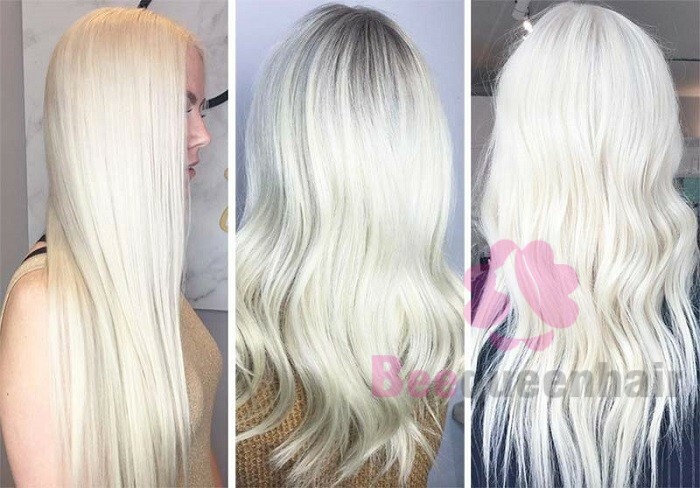 In comparison with other types of hair extensions such as fusion hair extensions, micro link hair extensions and weave hair extensions, clip-in hair extensions are more preferable because of their preeminence. Firstly, applying clip-in hair extensions is quite time-saving because you only need to spend 10-15 minutes on the process of application. 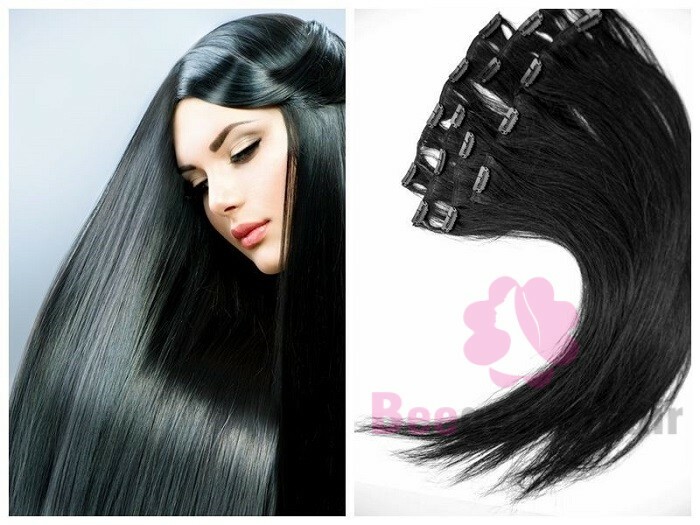 Secondly, clip-in hair extensions are certainly safer because the application involves no heat and no chemicals. Thirdly, clip-in hair extensions can be reused as long as you make sure to take care of them correctly. 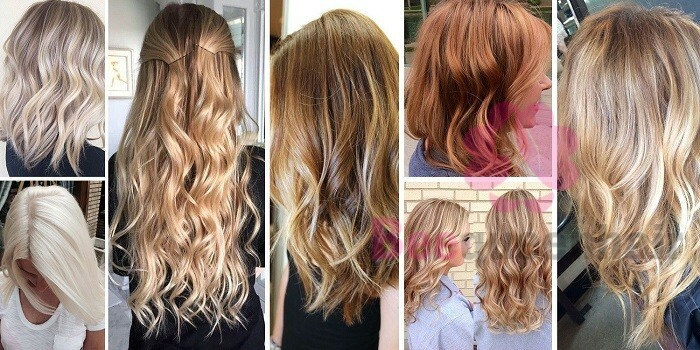 In order to facilitate the access to clip-in hair extensions of many beauties, we write this blog post to introduce to you some of the best clip-in hair extensions with different colors. It may help you to pick one as your requirements. There are many different shades of brown. In addition to some popular shades like dark brown, light brown and chocolate brown, let’s make a change with many other shades: chestnut brown, burgundy brown, espresso brown, ginger brown, auburn brown, cinnamon brown, mahogany brown, sweet cola brown, etc. 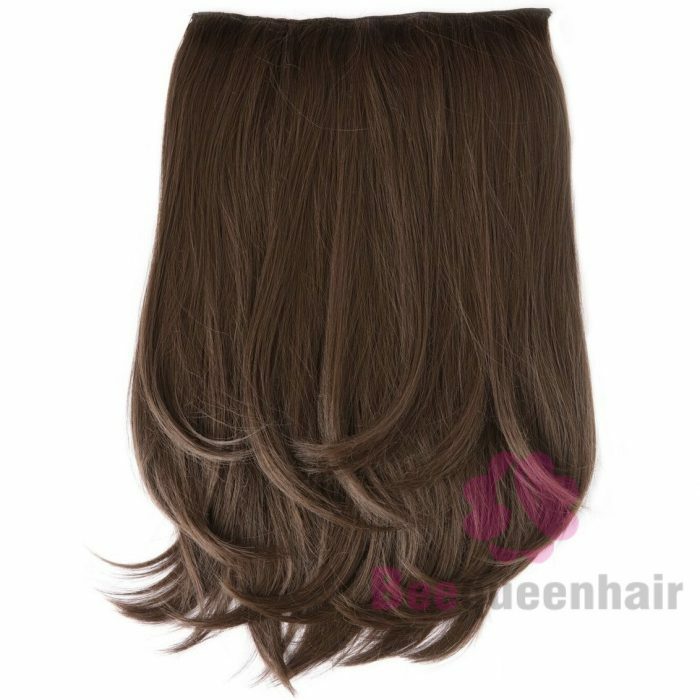 Chestnut brown clip-in hair extensions are suitable for those with warm-toned skin. 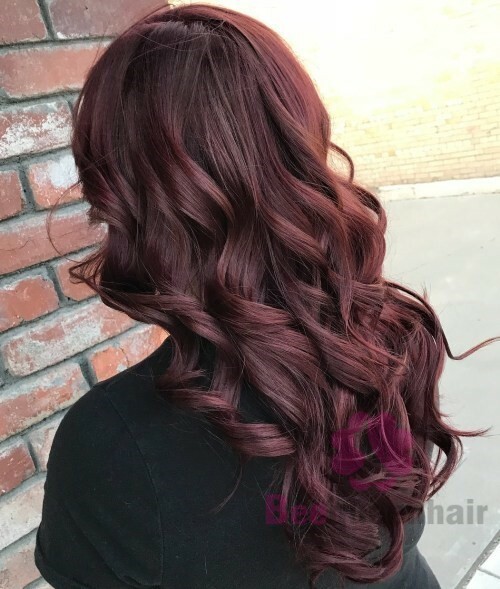 Burgundy brown clip-in hair extensions are the best in the sunlight. Espresso brown clip-in hair extensions can work well with all skin tones. 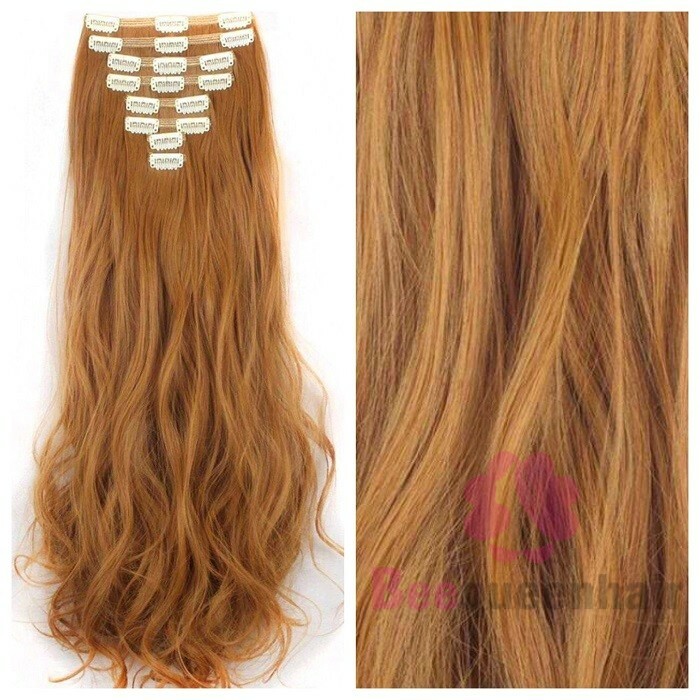 Ginger brown clip-in hair extensions are an ideal choice for winter. Each of these amazing hues will certainly add some attraction to your overall look. It must be a wrong if you assume that black hair is boring. Black hair is claimed to be the deepest and the most mysterious hair color shade. Please don’t be afraid to black up because black hair extensions will not upset you. Platinum is considered to be the lightest hair color. 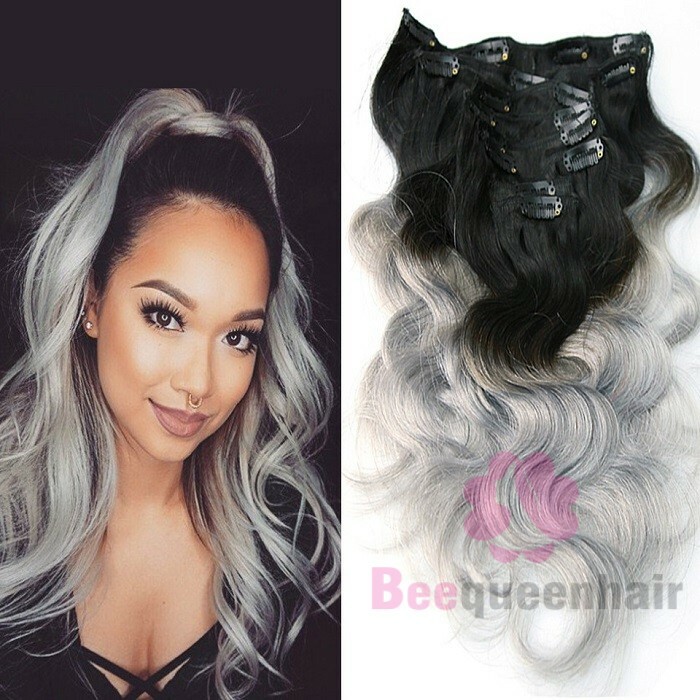 Platinum is a must-try hair color for cool girls who want to be unique even though this color does not suit all skin tones. How wrong you are if you think there is only one shade of platinum. Here are some suggestions for you to choose: pearl platinum, frosted platinum, smoky platinum, blue platinum and so on. 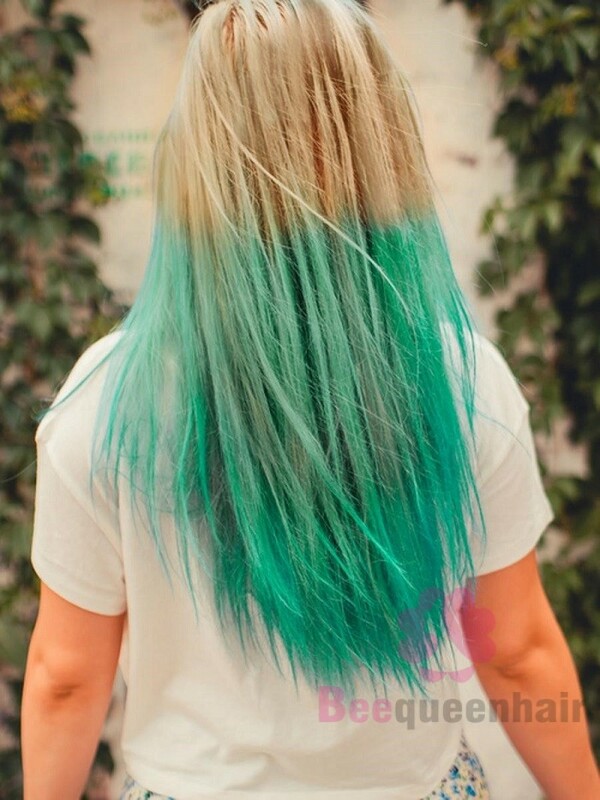 When talking about ombre hair, we can simply understand that the hair color at the roots is different from the one at the ends. It has become a trendy hair color for a couple of seasons. Ombre clip-in hair extensions range in a variety of types. We can list some of them: smoke and silver ombre, soft red ombre, auburn ombre, strawberry blonde ombre and purple passion ombre. Applying blonde clip-in hair extensions is an easy way to feel warmer and lighter. Blonde color can be divided into 3 groups: light blonde (natural blonde, ash blonde), medium blonde (sandy blonde, golden blonde) and dark blonde (cherry blonde, caramel blonde). Let’s try as they will give you something close to perfection. 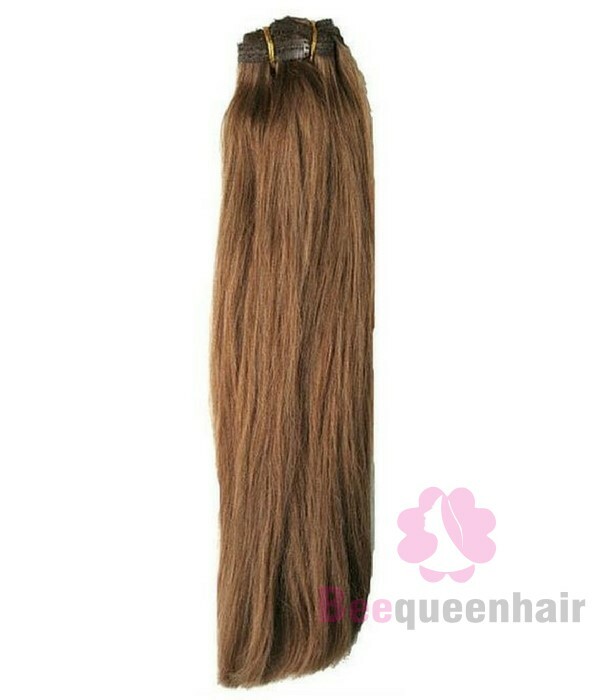 At Beequeen hair, you will see a wide selection of clip-in hair extensions. Welcome to our company.